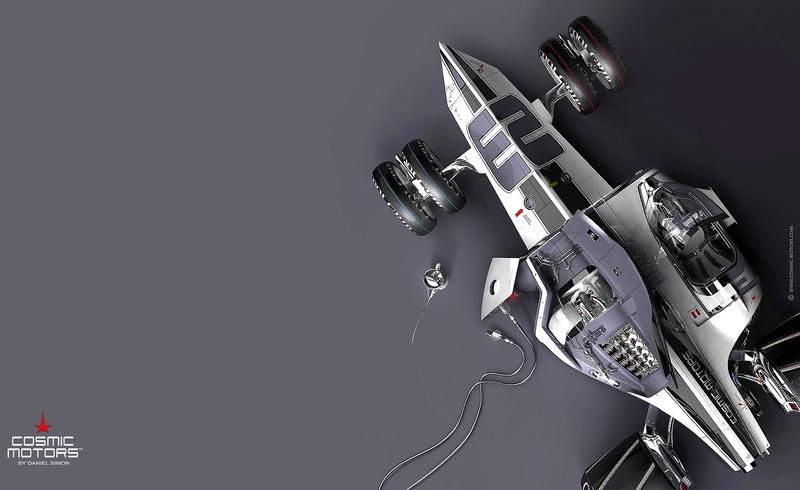 HomeBlogArtCosmic Motors illustrated art by Daniel Simon. 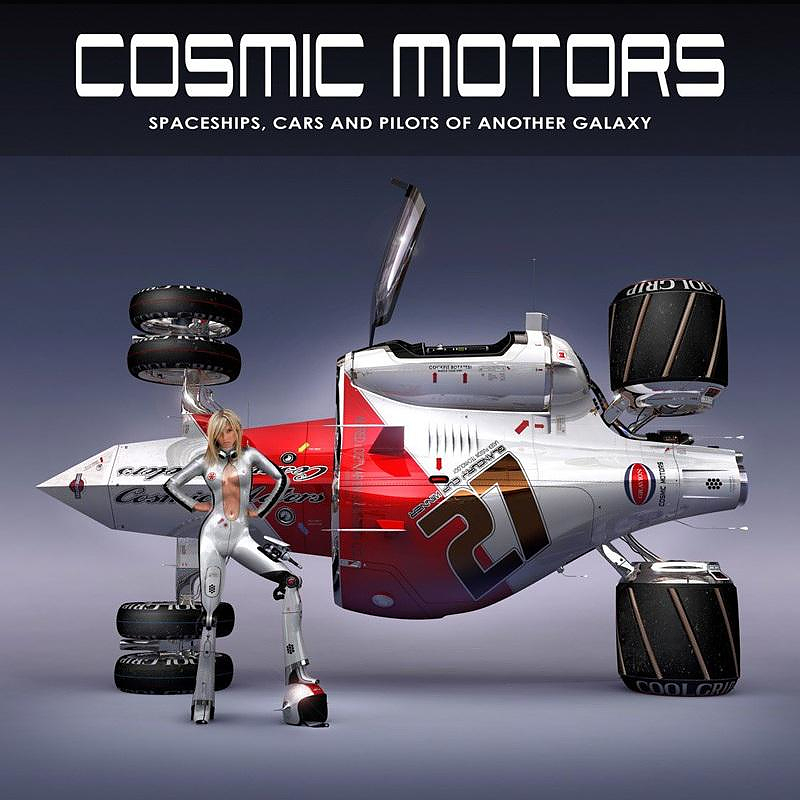 Cosmic Motors illustrated art by Daniel Simon. 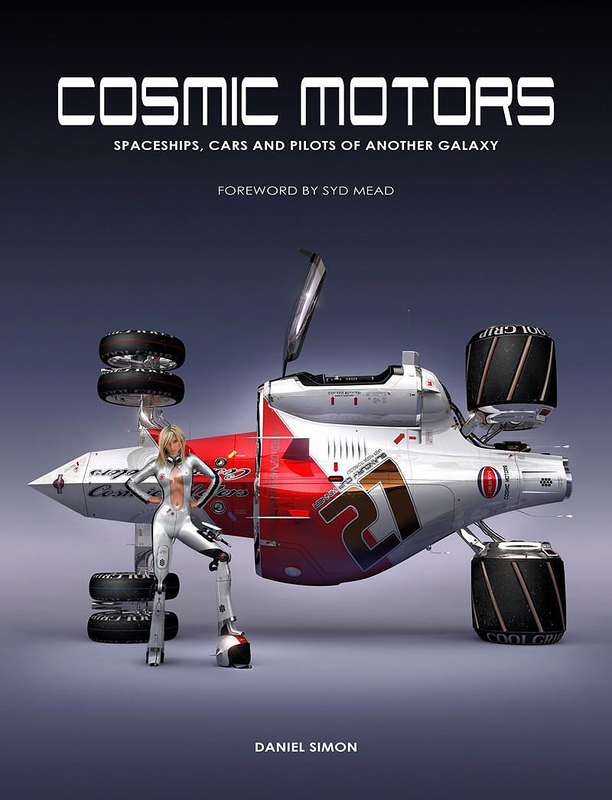 The illustrated book Cosmic Motors by futurist car designer Daniel Simon describes futuristic vehicles and pilots from a faraway future in another galaxy. The book has 176 pages, 130 illustrations and more than 200 sketches. 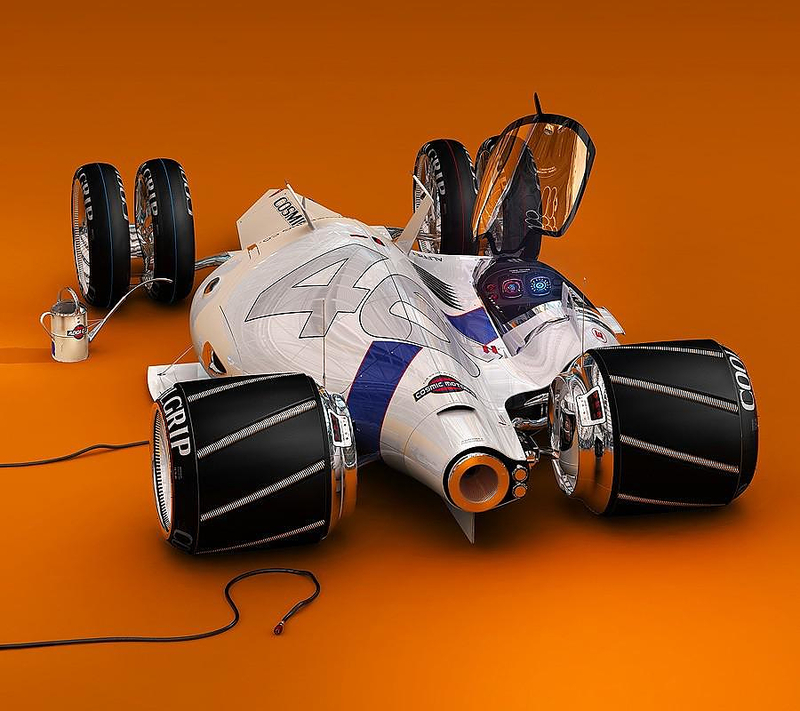 Its graphic design is quite impressive and extremely detailed. Simon has previously worked for VolksWagen and has been involved in projects for VW, Seat and Lamborghini and Bugatti. 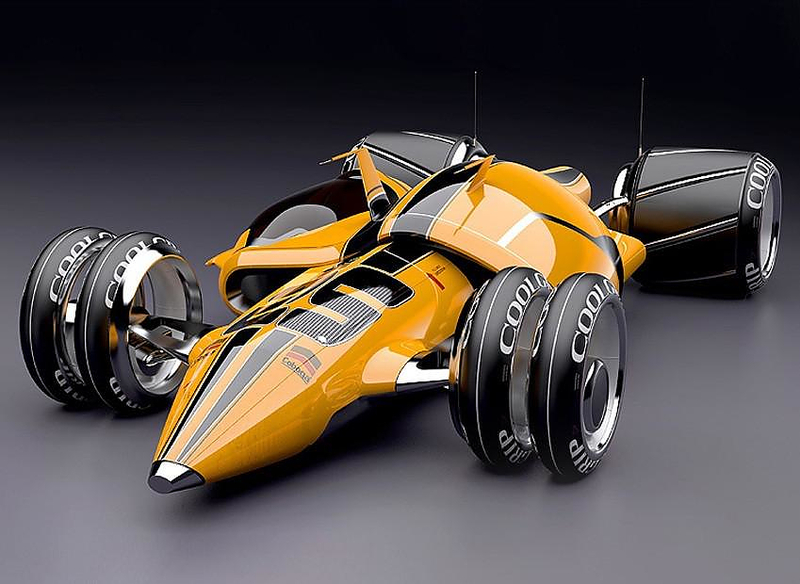 However the car designs of our world were not enough for him to express his creativity and therefore he decided to create a different world where vehicles are a bit more advanced, like the “Detonator Bike” shown above. Simon’s imaginary world shares some elements with our world. In both worlds, an exotic creation is expected to be driven by an equally good looking driver. So, every vehicle is accompanied by his equally impressive pilot. The magic of this book is that every vehicle is accompanied by a story describing its origins and utility. 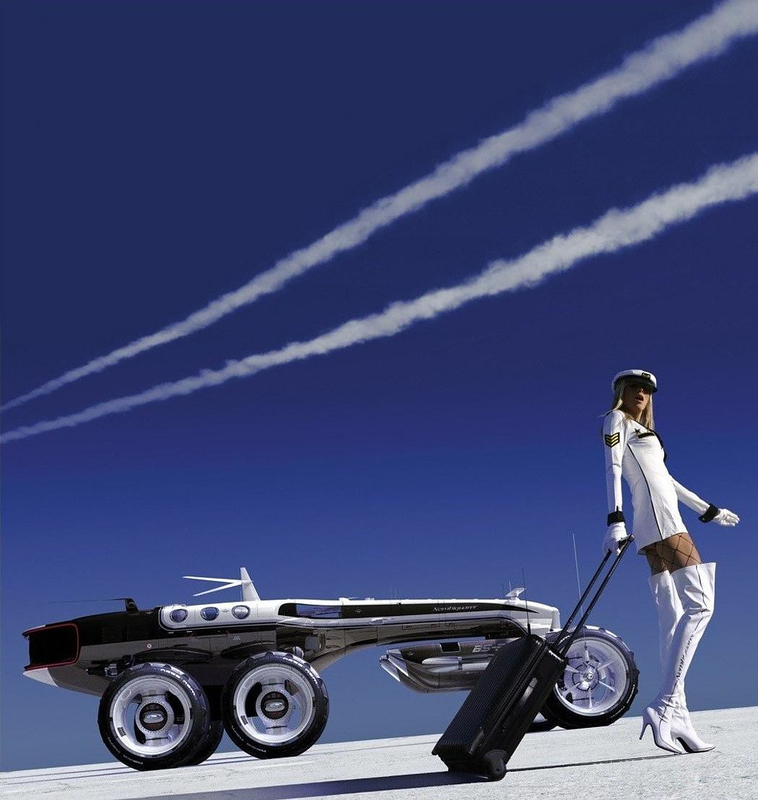 The concept vehicles also utilize incredible technical solutions such as, self-heating tires where the tire frame is used as a heating element, zero gravity cockpits, jet engines and aircraft grade comforts. The graphic illustrations embody such an impressive detail that Simon’s imaginary world becomes real in the reader’s imagination.